The Horizon elliptical cross trainer Andes 8i: precious design and precise intensity control! The Horizon elliptical cross trainer Andes 8i is an eyecatcher in every training facility with its decent design. The equipment is convincing as well. The Horizon elliptical cross trainer Andes 8i can be loaded up to 136 kg and has a silent, joint-gentle induction brake system. 30 different resistance levels can be chosen, resistances from 25 to 400 Watt can be set in the watt controlled mode. The Horizon elliptical cross trainer Andes 8i adapts to your training progress. A joint-gentle, comfortable workout is given by low pedal space and the elliptical course of motion with a stride length of 41 cm. The Horizon elliptical cross trainer Andes 8i is equipped with special pedals which move together with your feet and supporting a comfortable training movement. The blue backlit LCD window of the Horizon elliptical cross trainer Andes 8i informs about important training data like calory consumption, training time, pulse, etc.. Pulse is measured by hand sensors of the Horizon elliptical cross trainer Andes 8i, a chest strap available as accessory can be used as well. 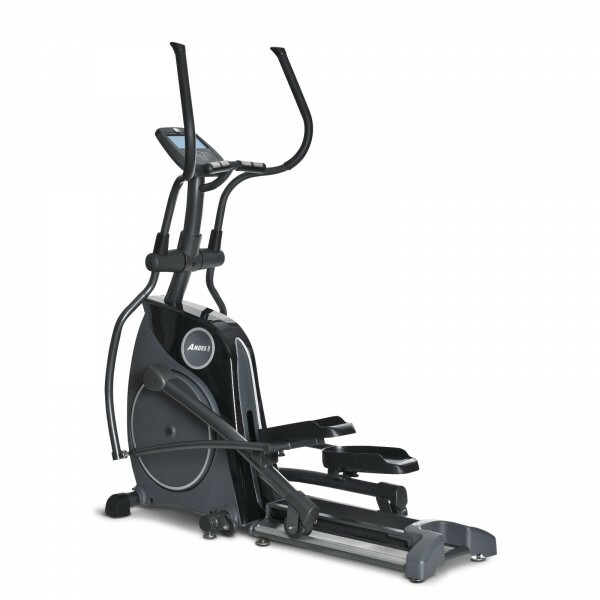 16 programs provide motivating variation for the Horizon elliptical cross trainer Andes 8i. 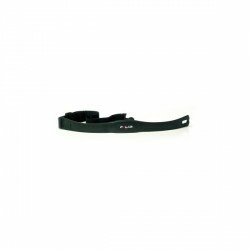 2 of it are heart rate controlled and adapt the intensity of the workout to your pulse. You always exercise in the optimal pulse zone and achieve your training targets even quicker. The optionally available Passport Set Up Box offers even more diversion. Simulate training tours all over the world with Passport and your Horizon elliptical cross trainer Andes 8i. The appropriate video of the tour can be watched on tv, while the elliptical cross trainer varies resistance depending upon the tour. Resistance is increased according to ascents in the course of the stage. The Horizon elliptical cross trainer Andes 8i is equipped with the user-friendly Easy-Fold mechanism, thus the machine requires low space while being stored. Thanks to transport wheels, the Horizon elliptical cross trainer Andes 8i is easy to move. 3 user quick start programs make quick training start possible. The Horizon elliptical cross trainer Andes 8i is completed by its environmentally-friendly energy save mode. 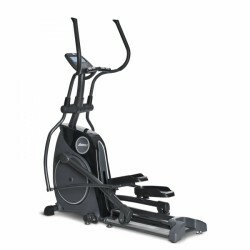 Horizon elliptical cross trainer Andes 8i add to comparison list.